Pm on 11/6, University of Hanoi Culture in collaboration with the Academy Daewoosky (Korea) held the Closing Ceremony training program for 91 trainees Vietnamese project managers Young Global business (GYBM) lock 5. Buổi lễ diễn ra trong không khí trang trọng, vui tươi. The ceremony had the presence of numerous guests invited to Korea: Lee Hyuk- Korean ambassador in Vietnam; President Chang Byung Joo- representatives of the Academy Daewoosky; Kim Woo Chung - Former Daewoo Group Chairman, Honorary Chairman Daewoosky Academy; Kim Jung In - Chairman National unified Korea in Vietnam, Mr. Ryu Hang Ha - Chairman of the Korean Chamber of Commerce in Hanoi; Mr. Song Kil You - Director of Development Organizations Korean workforce. 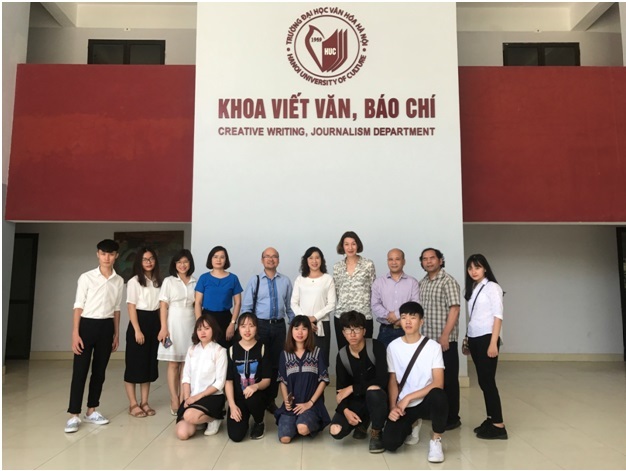 To the Ministry of Culture, Sports and Tourism Dang Thi Bich Lien Dr Deputy Minister; Dr. Nguyen Trung Khanh - Director of Department of International Cooperation. About the University of Hanoi Culture teachers in the school board, the majority of cadres, instructors viencung 91 course participants. 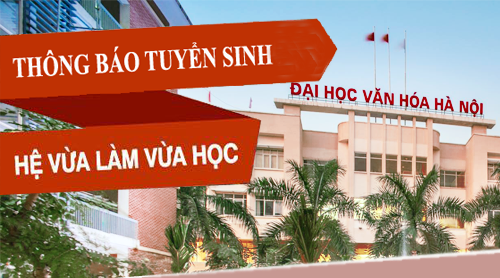 đến chúc mừng 91 học viên Hàn Quốc. At the ceremony, Dr. Dang Thi Bich Lien congratulations to the University of Culture and 91 Korean students have successfully completed the course in Vietnam. She also stated: "University of Culture is a school has the leading position in terms of quality of teaching and training of the Ministry of Culture, Sports and Tourism. This is the best environment for children in Vietnam. I believe the Korean students after graduation will be successful in his career. They are also cultural connection cord between the two countries Vietnam and Korea ". Chủ tich Học viện Daewoo có lời dặn dò đầy nhiệt huyết tới các em học viên. Her continued Deputy Minister of Culture and Sports - Tourism, academy President Daewoosky, Byung Joo Chang expressed his pleasure to attend the graduation ceremony of students courses Korea lock 5. Simultaneously, he also advised three things extremely valuable to our learners in inventory step into the job, it's confidence, mutual assistance and special, they need to constantly learn Vietnamese and documents Vietnam goods. Fully agree with the words of Representative advised corporate leaders Daewoo, the Korean Ambassador once again look forward to the students after graduation Vietnamese trainings will always confident before the new opportunities and challenges to get to their success. He affirmed that Vietnam is the country so that they can accomplish their dreams: "Korea invests a lot of projects in Vietnam, this is the land of opportunity and so they can perform his dream. I believe that Vietnam has many similarities with Korea, the children will be loved cherish and promote their capabilities. " Vietnamese training courses and by the Academy Deawoosky Hanoi University of Culture and cooperative organizations to equip students for language Korean, Vietnam culture, knowledge, business experience to students have a solid foundation to become the manager of global business has picked young giang.Hoc members selected to participate in the program of the project is the Korean young people graduating from college, have a dream become a successful business management. 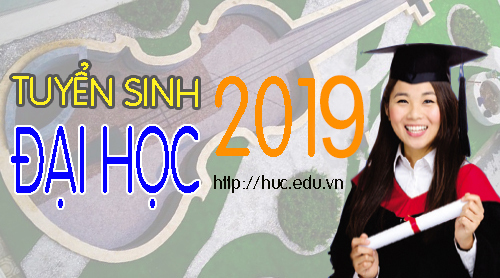 On behalf of all the students, trainees Park Hae Ri profound thanks to all teachers in the school were enthusiastic teaching, helping you successfully completed this course and show love to people , respect the culture of Vietnam. Closing concert lecture ended successfully, filled with joy and affection flowing petal between students in Vietnam and Korea sounder blend lyrics: "Vastly earth, blue splendor homeland, spreading hand picked in the morning sun, laughing eyes. How many people, join hands to build life, belief in a bright Vietnam ". It is also the faith, the love and affection dearest, promising new successes in the development of cooperation and exchange of economic and cultural exchanges between Vietnam and South Korea increasingly tighter. Đại sứ Hàn Quốc taị Việt Nam Lee Hyuk phát biểu tại buổi lễ. Các học viên gửi những bó hoa tươi thắm nhất tới đại diện lãnh đạo Học viện Deawoosky Ban Giám hiệu thầy cô phụ trách chuyên môn. góp nhiều tiết mục sôi động và đặc sắc. 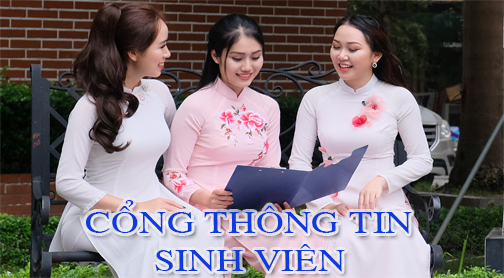 Sinh viên Hàn Quốc và Việt Nam cùng nhau thể hiện tuyệt vời ca khúc "Việt Nam ơi" khiến cả hội trường hò reo, thích thú. Mọi người cùng nhau lưu giữ kỉ niệm với sinh viên Hàn Quốc khóa 5 tại trường.